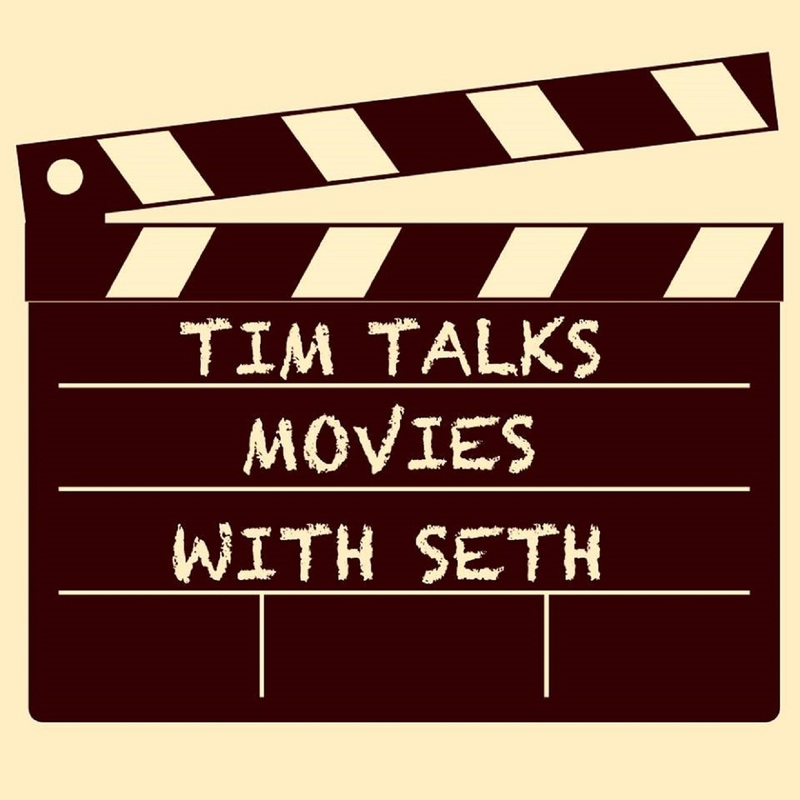 Tim Talks Movies With Seth: 092 - Civil War or Why Does Tim Hate GP? This week Tim and Seth struggle to get through an ad, Tim calls out a celebrity and they talk about Star Wars. 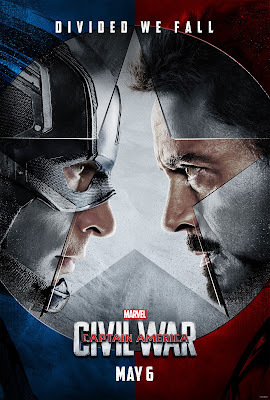 And that is all before they even make it to the Marvel movie. Listen in this week as Tim and Seth talk about Civil War and Pacific Rim: Uprising!! !